These small breeds of rabbits are often chosen for pet rabbits for small or young handlers. 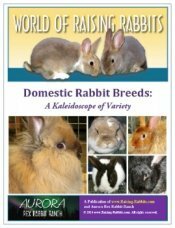 Here we'll identify and describe the smaller breeds of rabbits. Not all pet rabbits are little. But small breeds are sometimes easier to handle, and do require less in the way of space and food. 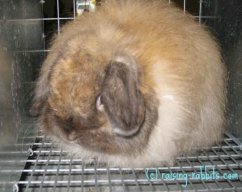 Fuzzy Lops are the result of a stray wool gene in the background of the mini lop breed. Instead of selling the ‘sports,’ breeders decided to create a new breed that was consistently wooled, or ‘fuzzy.’ This very pleasing animal will require a bit of regular grooming. Many small rabbit breeds originated through the Netherland Dwarf. But not this one. This tiny breed originated in the UK in the mid-1800’s. While its ancestry is English, the breed is known as the Polish breed in the UK. When finally imported to the US, the US already had a 'Polish' rabbit breed (the same rabbit but selectively bred to a different standard), so these were given a new name in the USA--Britannia Petite. Britannia Petites are cute as buttons, but some lines tend to produce animals with ornery personalities. 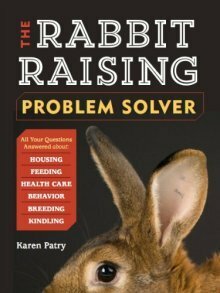 Certainly not every rabbit is grouchy, however you might want to do your homework and talk to a few breeders so you’ll get a pet that is easy to enjoy. With the right kind of handling, Britannia Petites can become calm. 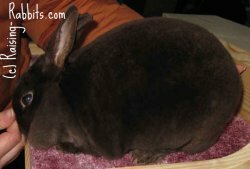 The Dutch rabbit breed isn’t technically a dwarf breed, but it is a favorite among pet rabbit owners and rabbit fanciers, perhaps due to its smallish size and distinctive markings. 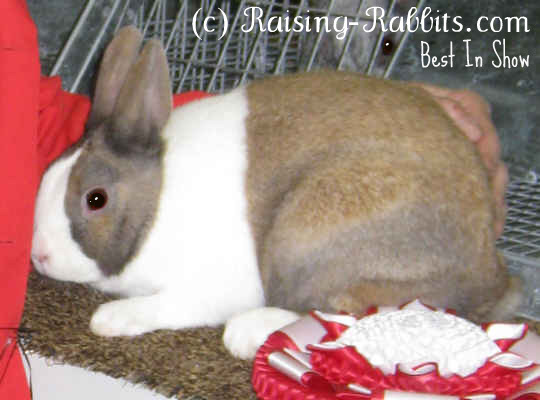 This is another of the small rabbit breeds without a Netherland Dwarf in the background. If you want a challenge, breed Dutch rabbits for show. It takes skill and persistence to get the markings just right. Otherwise, Dutch rabbits have great personalities and make wonderful pet rabbits. This little pure white fellow has black ‘mascara’ around the eyes. In body type they look just like Netherland Dwarfs - round and cobby. Dwarf Hotots are wonderful companions, they like attention...and don’t think it doesn’t take some careful breeding to get the width of their eye markings just right. The Himalayan rabbit breed is an old one, and the only rabbit breed that is long and "cylindrical." They are white, with colored points and red eyes. I see plenty of "himmies" being shown by youth breeders; I would classify them as one of the more popular small rabbit breeds. Holland Lops are small yet massive, lop eared, and a very popular breed with both young and old. You can find a Holland Lop in just about every color possible. 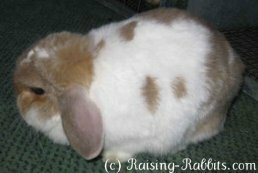 The national Holland Lop Club has a website that is rich in educational materials. Because Holland Lops are small yet sturdy, with great personalities, they make excellent pets. And judging by the sheer quantity of holland lop rabbits at youth shows, this is one of the most popular of the small rabbit breeds! This is one of three small rabbit breeds with wool. Jersey Woolies were developed in order to create a small pet rabbit with easy-to-care-for wool. 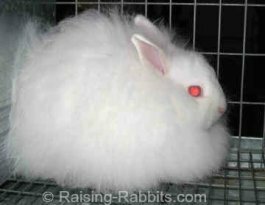 It’s a little bigger than a Netherland Dwarf, and is fluffy with wool. Its little ears are erect and alert. 26 color varieties are accepted for show, and if you add broken, you can nearly double that number. 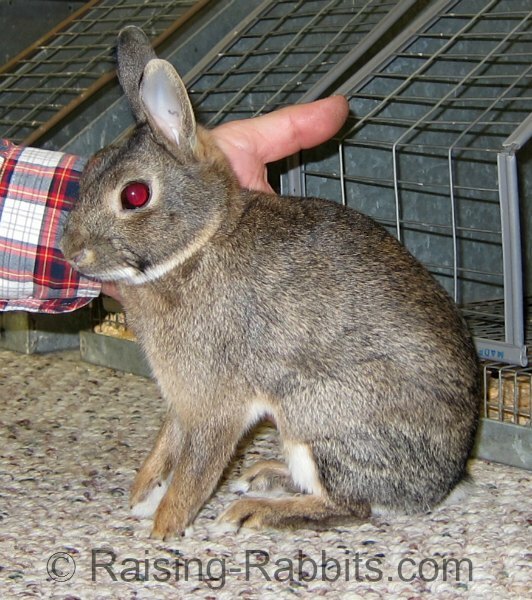 This dwarf rabbit breed is recognized in the UK in many colors. In the USA, Lionhead rabbits were recognized in 2014 in two varieties, REW and tortoiseshell. Lionheads are quickly finding a place among the favorite pet rabbit breeds. 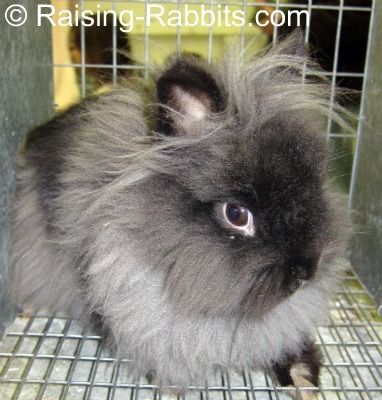 The lionhead is the result of a dominant genetic mutation that permits long wool around the neck and shoulders only. The rest of the rabbit has normal fur. The mane really does resemble a lion's. These little bunnies are sweet and adorable, and make great pets. A bit of minor daily grooming will be required for the wool. The Mini Rex is one of the small rabbit breeds created by using the Netherland Dwarf. Mini Rex rabbits are pint-size versions of the standard-sized Rex rabbit, thanks to the dwarf gene. 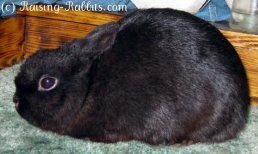 Because of the amazing rex fur, Mini Rex rabbits rank right up there with the all-time favorite small rabbit breeds. Their fur quality has been improving every year since the development of the breed. If you've never felt the plush Rex fur, you're sure to find some Mini Rex rabbits at the nearest ARBA rabbit show. Mini Satins resulted from adding the dwarf gene to the Satin breed. Those who are fascinated with the beauty of Satin fur will love the Mini Satins. Because the hair shaft is refined and translucent, the color is powerful. The coat has a shimmer and a sheen that can be irresistible. Mini Satins are recognized in Red-eyed White, Chinchilla, Opal, Red and Siamese, with a few more varieties in development. 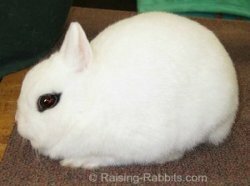 Netherland Dwarfs, along with Britannia Petites, are the smallest of rabbits. But while ‘Brits’ are racy and arched, everything about a Netherland Dwarf is round and compact - a big round head on a round body, with petite little ears standing at alert. 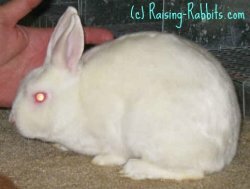 They come in nearly every color imaginable, and are very popular as pet rabbits. Netherland Dwarfs have influenced many small rabbit breeds with its contribution of color genes and the dwarf gene. Polish rabbits are only slightly heavier than Netherland Dwarfs. Their ears are a bit longer however, remaining in proportion to their bodies. Polish rabbits are a genuine 'miniature' breed. They were said to have originated from the "common white English ‘hutch’ rabbit," which had a weight range of 3 - 10 pounds. The weight of the Polish breed was selectively bred down to a maximum of 3 1/2 pounds. Polish rabbits were originally pure white. 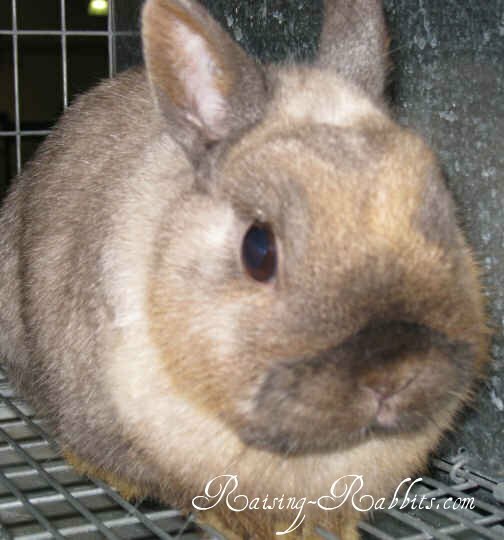 As folks tinkered with the breed and the genetics, Havanas and Netherland Dwarfs were used to introduce other colors. Polish rabbits are now recognized in black, blue, chocolate, red-eyed white, blue-eyed white and broken.